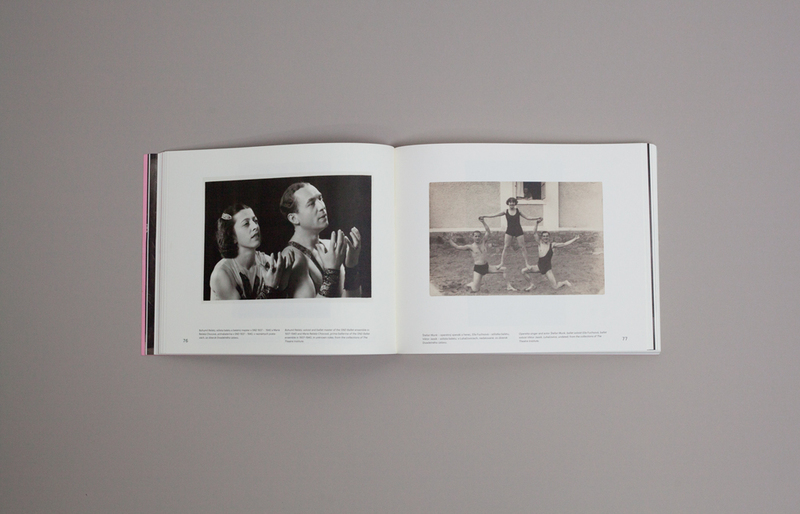 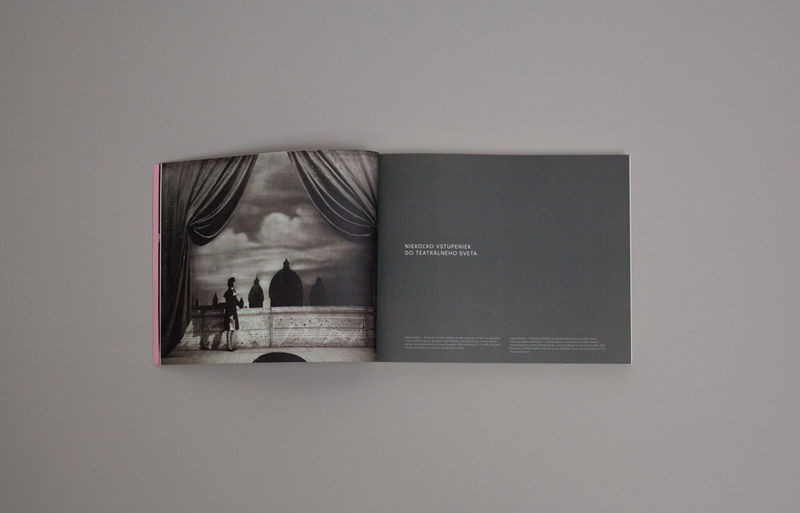 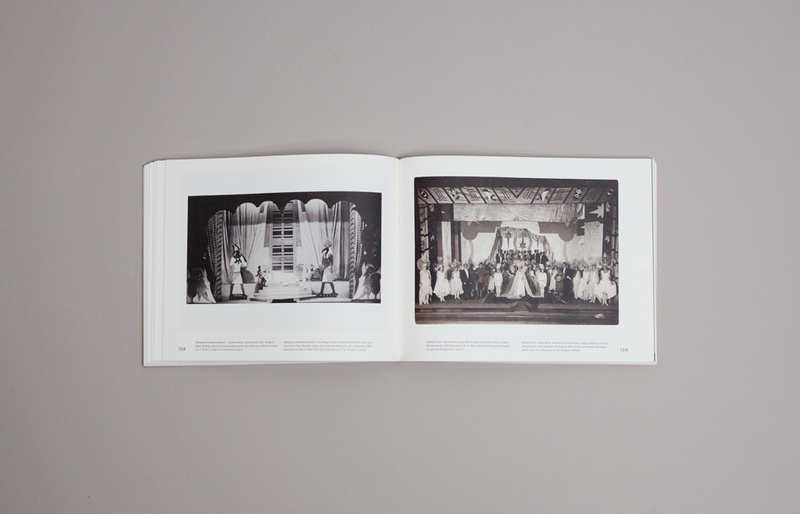 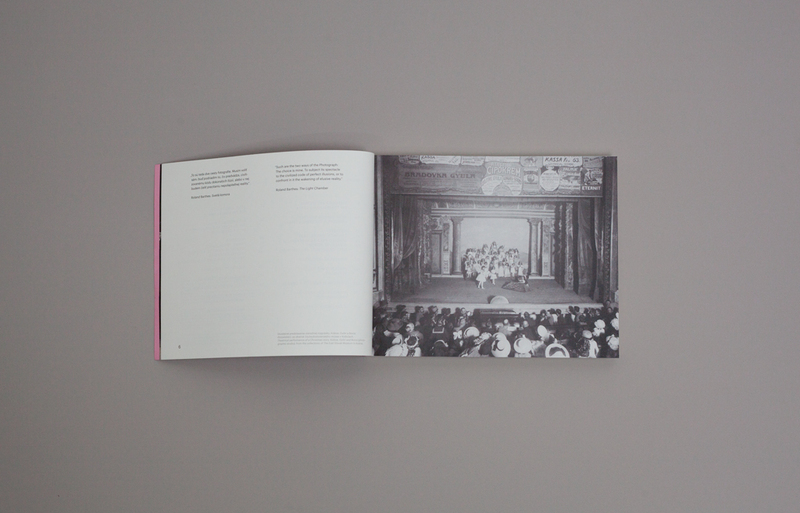 Visual identity for the exhibition “The Theatrical World 1839 – 1939″. 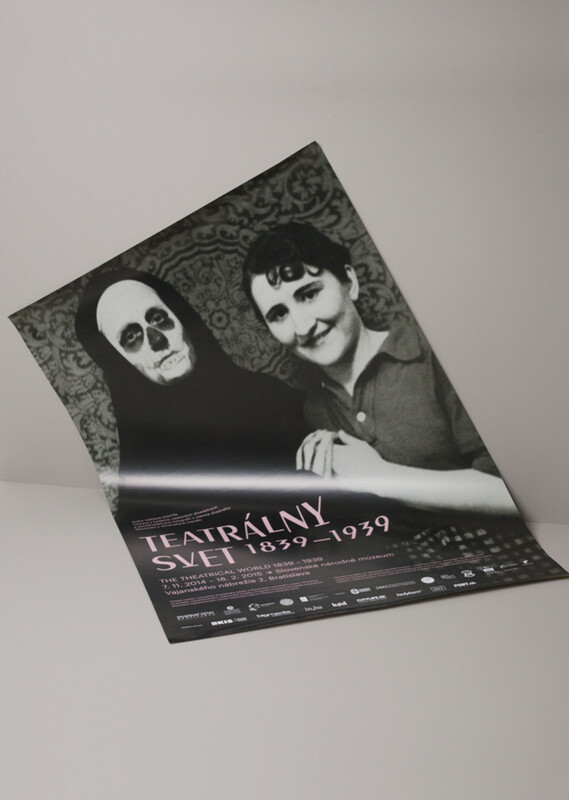 The project was curated by Anna Grusková and organized by the Slovak Theatre Institute. 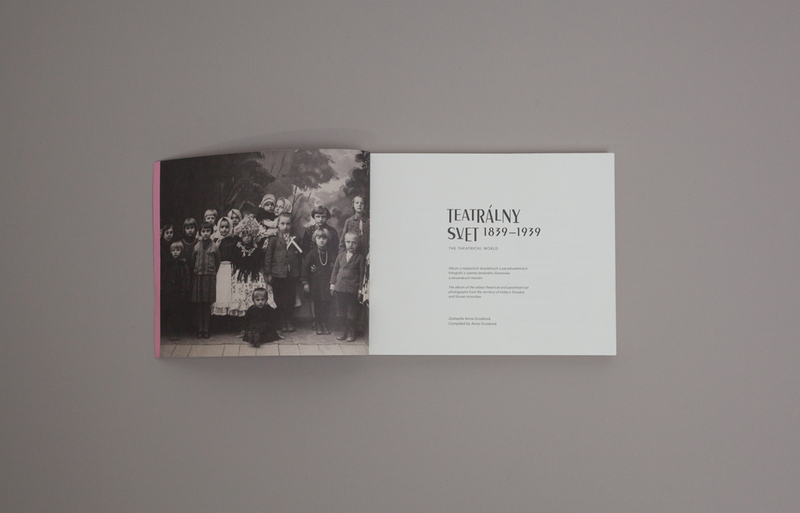 I collaborated with Lubica Segečová who designed the architecture of the exhibition and helped me with the visual. 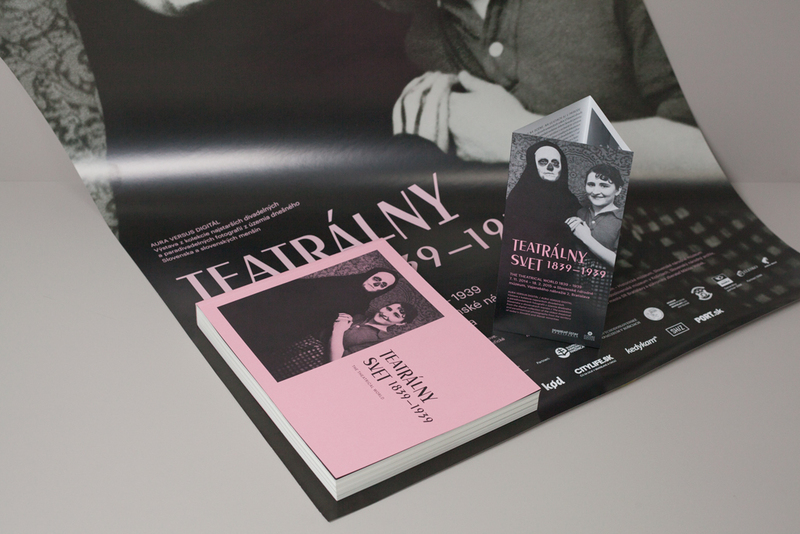 The whole identity included posters, catalogue, flyer, banners, roll-ups, invitation, tickets, merchandising and all advertisements in print and digital media.